Vision2Lead | Learning to Collaborate, Collaborating to Learn is out! 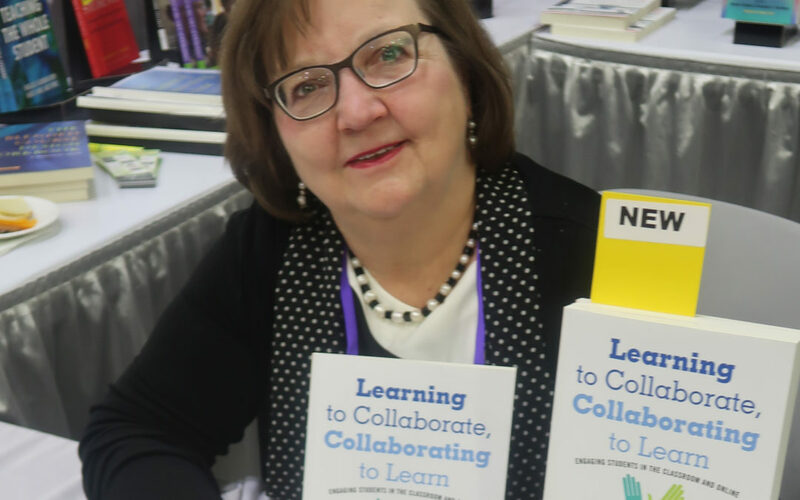 You can now purchase a print or e-book version of Learning to Collaborate, Collaborating to Learn. Find it on the Stylus website, and don’t forget to download the Taxonomy of Collaboration icons you can use to map your project. You can also purchase it on Amazon or from your favorite independent bookseller.